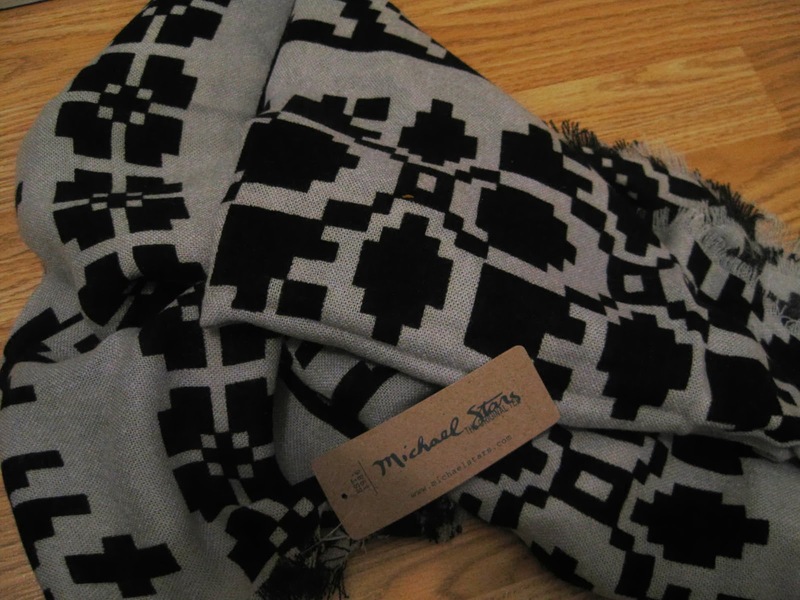 The item I was most excited to see was the Michael Stars Wrap. I received the black/gray one, which I love! It is super soft and I like this color combo because it will go with so much in my wardrobe. 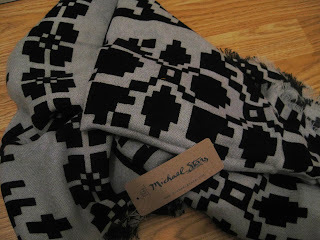 I'm not sure I saw any other color variation in this scarf on other reviews I've read. Did anyone receive a different color? I also received the Illume Candle in Nice. 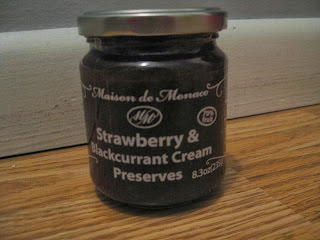 I love the vanilla scent and the adorable label! 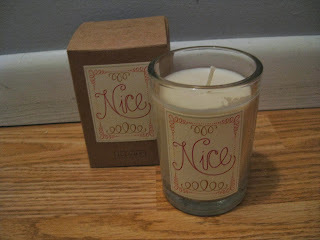 I really want to buy the Naughty scent to have the set to burn together. I definitely would have been happy with either scent! 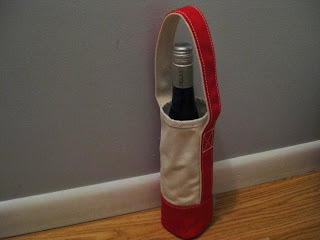 I received the Lands' End Single Canvas Wine Tote in red. This is a very nice quality wine tote and I'm trying to think of different ways I can use it. Did anyone get a different color? I think all the reviews I saw received red also. 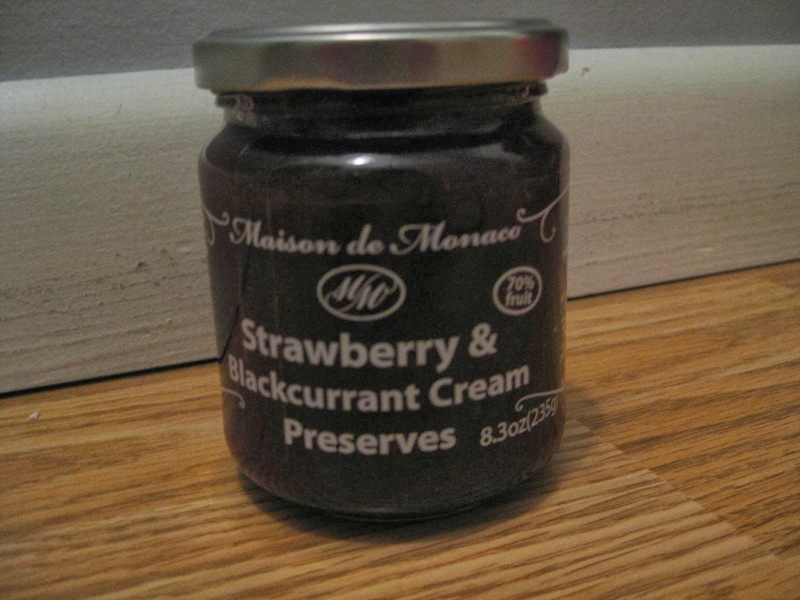 The Maison de Monaco Strawberry & Blackcurrant Cream Preserves look yummy! I can't wait to try it. I think I'll be having toast or a bagel with this in the morning!!! 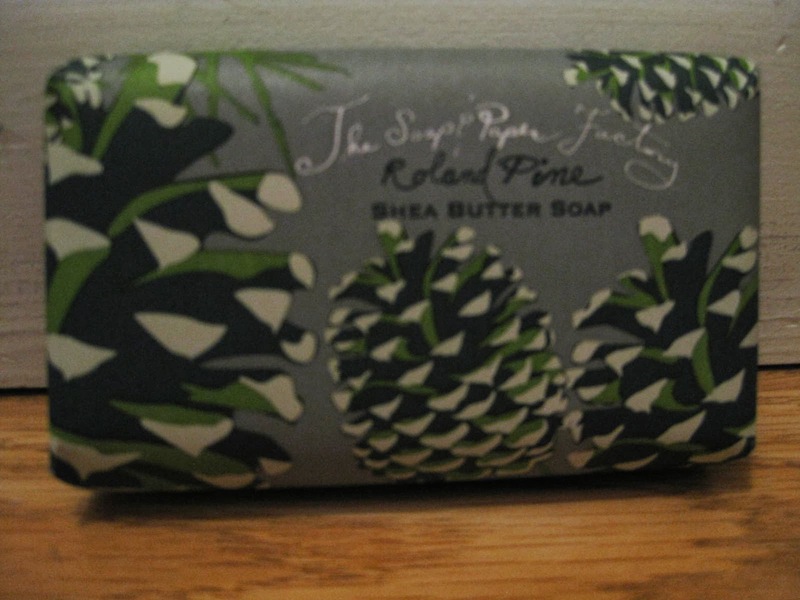 I received The Soap & Paper Factory Roland Pine Shea Butter Soap. I love everything from this company! The scent of this soap is refreshing and I can't wait to try it. It's going directly in the shower. I also can't wait to try the Absolute! 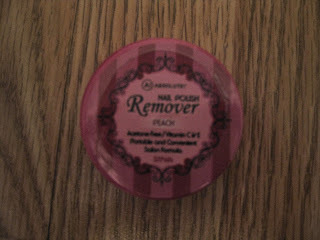 Nail Polish Remover Pads. I received the peach scent! 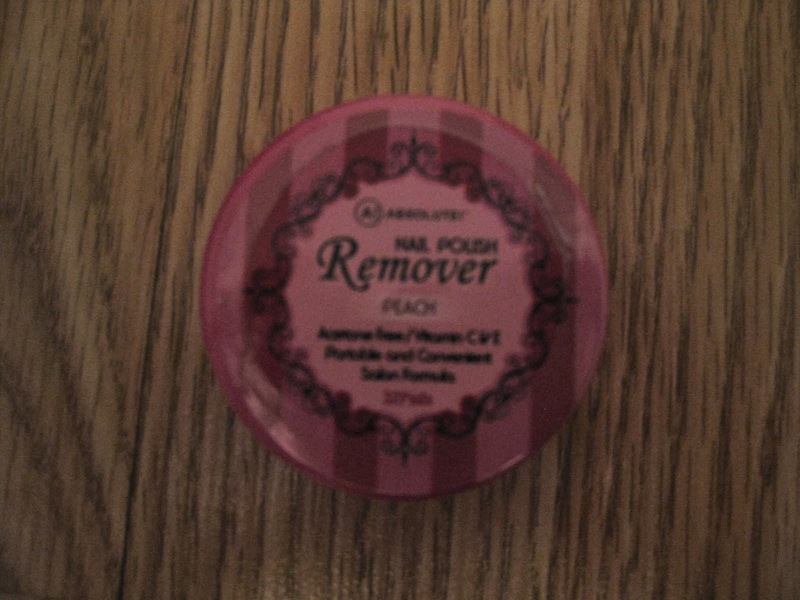 I feel like I always need nail polish remover at the most inconvenient times, so these will be a welcome addition to my bag. I love the convenient size, which is no larger than a tin of mints. 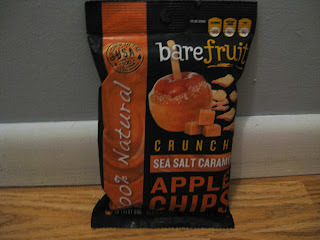 I'm undecided about the special extra Barefruit Crunchy Sea Salt Caramel Apple Chips. 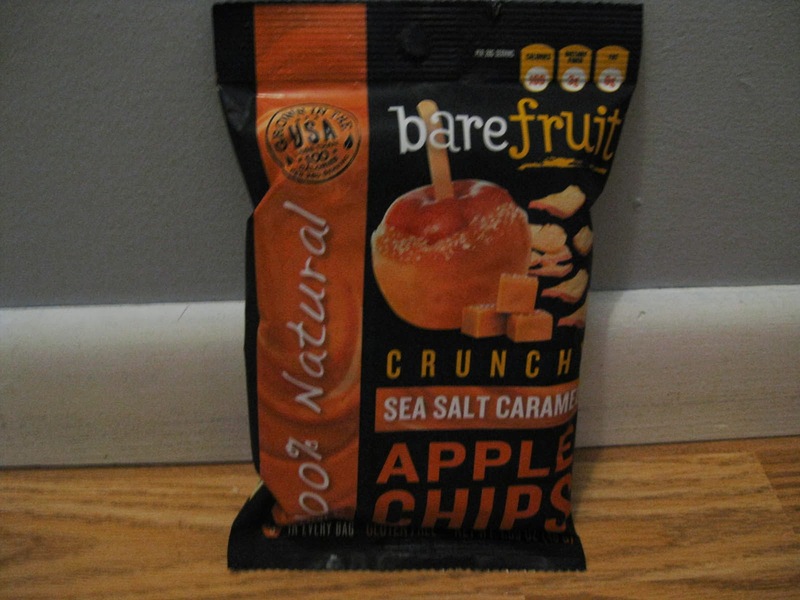 I love salted caramel and apples, so I thought I would love these. I ate most of them while writing this review and though they are not bad I'm not sure the flavor is something I would crave. I like that they're a healthy, gluten free treat and they are definitely something I would have picked up to try on my own. 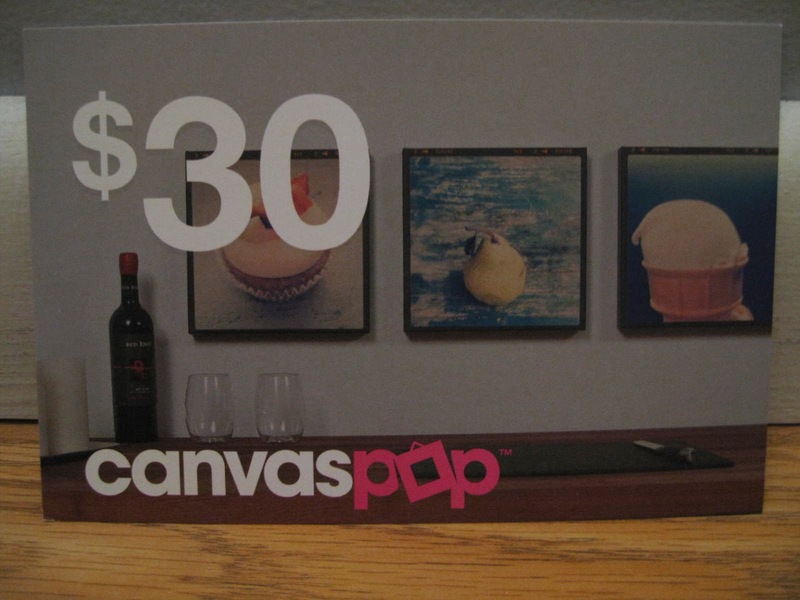 There was also a Canvas Pop Gift Card included, which I am looking forward to using. I'm just not sure for what yet. Popsugar Must Have is my most favorite subscription box. I love everything I received and will use it all! I'm already looking forward to seeing what the December box has in it!!! What do you love about Popsugar Must Have? What?!? You're not a subscriber, sign up here today, so you don't miss out on the next box!